Hey, everybody, it’s Melissa from My Darla Clementine back to share another DIY with you! This month we are going to make a DIY charcoal mask with green tea and peppermint. I just know that you are going to love it! Though all skin types will certainly benefit from this treatment, it is especially stellar for oily or combination skin types, as well as those that are prone to breakouts or blackheads. 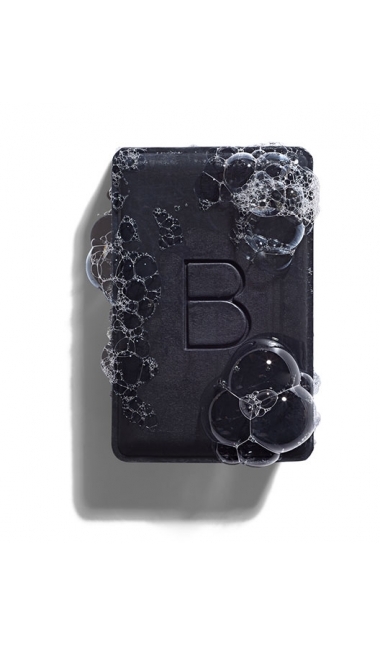 In skincare, activated charcoal plays a role in flushing and soaking up excess oils, debris, and bacteria without being harsh or stripping to the skin. These qualities are especially helpful when trying to prevent or deal with blackheads and breakouts. Using green tea topically on the skin has great cleansing, anti-oxidant, and anti-inflammatory benefits. Tannins in the tea help to reduce pore size and balance oil production. They can also shrink blood vessels around the delicate eye area, reducing puffiness and minimizing fine lines. The menthol in pure, high-quality peppermint oil is cooling and soothing to the skin. Its cleansing properties make it a powerful aid in combating breakouts and acne, and it is also helpful in improving the texture of oily skin. White Kaolin Clay – all skin types, especially dry/sensitive skin. White kaolin provides light oil absorption, while being highline nourishing and conditioning to the skin. Fuller’s Earth Clay – especially great for oily skin. Fuller’s Earth clay is deeply absorbing — to the point that it is used in some natural cat litters! It naturally also offers mild brightening/bleaching effects, making it good for use on hyper-pigmentation. Start by brewing yourself a nice strong cup of Organic Green Tea. 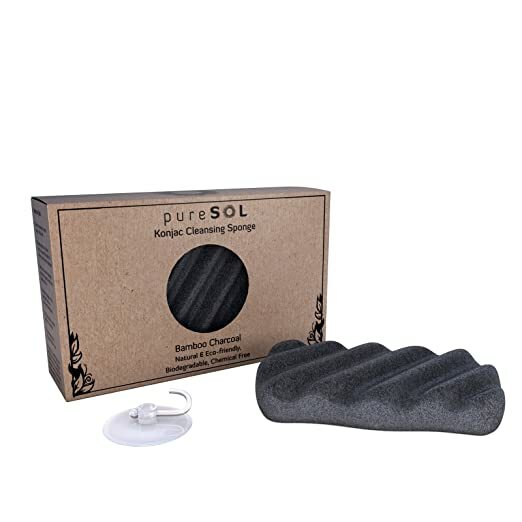 Using a non-metal bowl and spoon, mix the charcoal, clay, glycerin, and essential oils together. First cleanse and dry your face. Apply the charcoal mask liberally using a flat, wide brush. Allow the mask to dry for 10-15 minutes, and then remove using a wet washcloth or facial sponge. Don’t feel like DIY’ing it? No sweat. 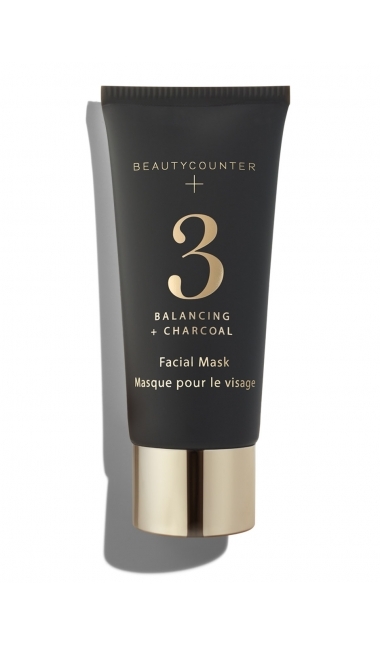 You can try this amazing charcoal balancing mask from Beautycounter that contains all 5 of the ingredients in our recipe! 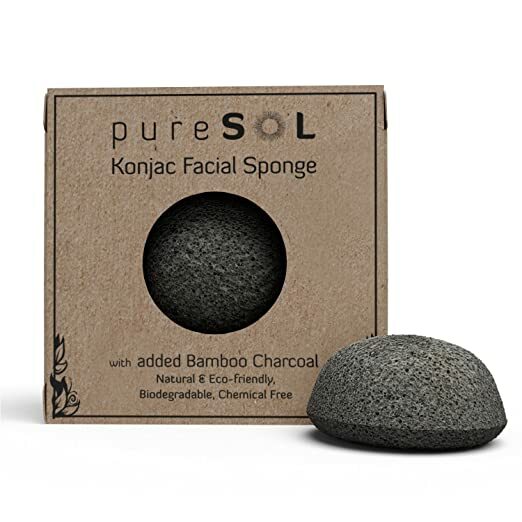 Have you used charcoal on your skin before? Tell us about it below! Melissa Coleman blogs about DIY Living, Natural Parenting, and green Health & Beauty at My Darla Clementine. She is a licensed esthetician, real food lover, avid thrifter, and overall creative Mama Bear living in LA with her husband and daughters (Clementine and Darla). Follow their adventures and tutorials for inspiration on being healthy, conscious, and creative!